Festooned with vestiges of rich history, India boasts of a cluster of pilgrimages spread extensively. Marking the spiritual sources of four holy rivers, the Char Dhams sprawling in the state of Uttarakhand are amongst the most popular pilgrimages in the country. 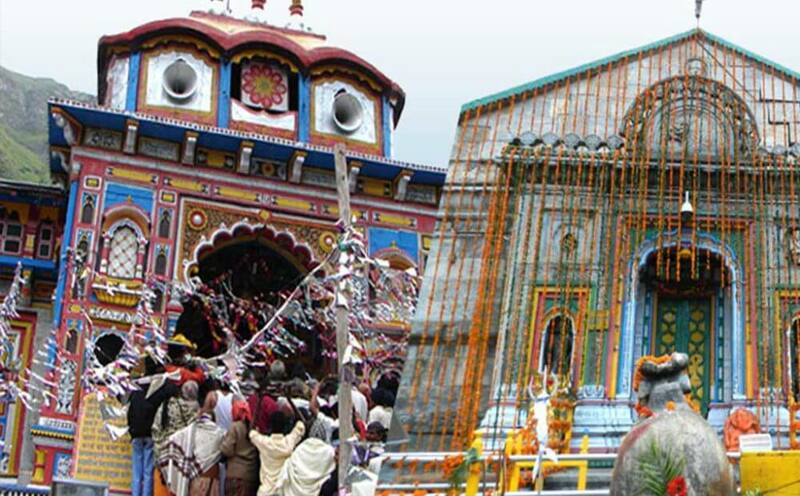 Do Dham Yatra Kedarnath Badrinath Yatra arranged by Divine Journey from Haridwar or Dehradun in 04 Nights 05 Days every year from May to Oct. Millions of people visit Kedarnath and Badrinath temple to worship, To visit these temple one can pure their mind, soul and Body.